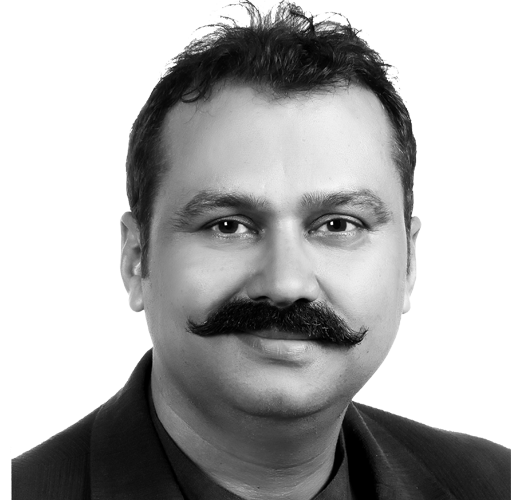 Mr. Atul Singh serves MP Incoming as a Business Head. He comes from a reputed family of Madhya Pradesh. Selling tours for Madhya Pradesh is more of a promotion of his culture & tradition, than a business. He has made the tours a perfect infusion of nature lives and culture. Madhya Pradesh is the second largest state and is also known as “the heart of India” is not just a destination; it is an experience of a lifetime.